The French government has adopted an unpopular bill to raise the retirement age to 62 from 60. 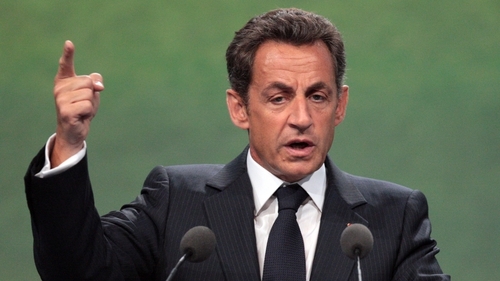 The vote came after President Nicolas Sarkozy failed to silence his critics over alleged illegal political donations. Labour Minister Eric Woerth, at the centre of the affair, said this morning he will step down as treasurer of the ruling UMP party. However, he remains in charge of the bill to overhaul pensions, which he presented to the cabinet. Mr Sarkozy stressed in a television interview last night that he was determined to see through the plan to raise the retirement age and to make people work longer for a full pension despite expected protests in September. He said the reform was essential to bring down the public deficit and national debt, and prevent France entering a debt spiral similar to that of Greece and Portugal. Trade unions have promised to fight the bill and said they would seek to force the government to retreat. 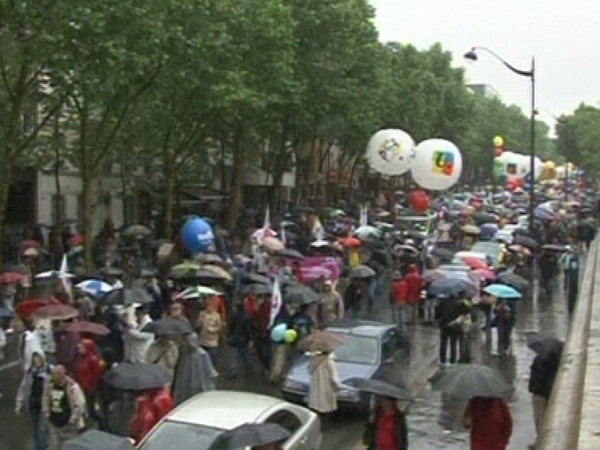 'The risk of social unrest after the summer holidays has not been dissipated,' said Dominique Barbet, an analyst for BNP Paribas. A former bookkeeper for L'Oreal heiress Liliane Bettencourt told police that the billionaire and her late husband made illegal cash donations to Mr Sarkozy's 2007 election campaign. Mr Sarkozy said Mr Woerth had been exonerated of any wrongdoing by an official finance ministry report, had his full confidence and would remain in charge of the pension reform. However, he said he had advised the minister to step down as party treasurer. Opposition politicians said the president did not answer all the tough questions about conflicts of interest in Mr Woerth's dual role of party fundraiser and budget minister. In addition, Mr Woerth's wife worked for Ms Bettencourt's wealth manager until she resigned last month after allegations of tax evasion by the billionaire became public.